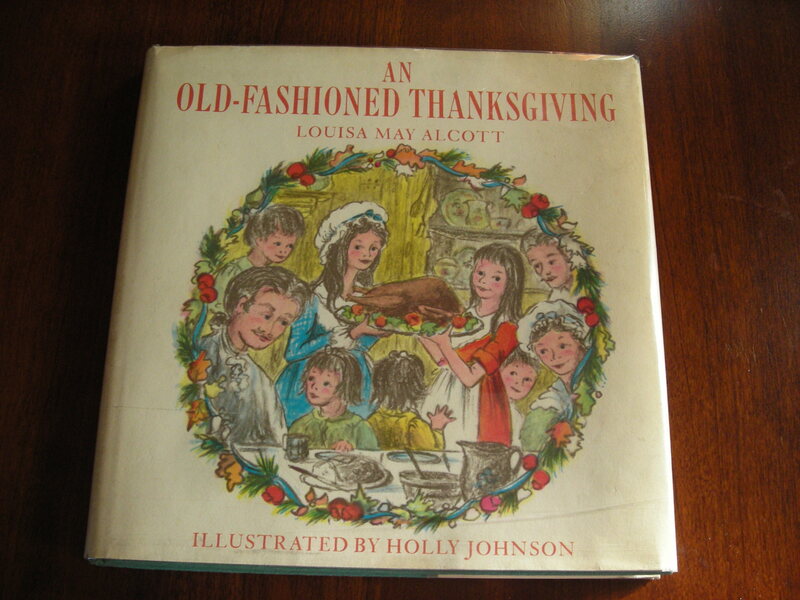 Oh, and if you’re bored and need a holiday-themed book to occupy the time between courses, my all-time favorite is Louisa May Alcott’s An Old-Fashioned Thanksgiving. Even though I haven’t spent Thanksgiving with my parents in six or seven years, I still feel a little happier knowing that at both my house and theirs, this little piece of my childhood is being read again. Reading it to a sweet gom (grumpy you-know what) is a lot of fun, too. Aww – give Grumpy Old Italian man a big hug from his favorite daughter! No one says you have to eat completely traditional for Thanksgiving. We usually have Cornish hens instead of turkey. Someone should order you Chinese or pizza so you don’t starve! More for me! Happy Thanksgiving, Maria! Looking forward to celebrating with you. P.S. The turkey is in the oven! Oh totally more for you Megan! I plan on hoarding your pecan pie, and my cookies though, and I suspect when combined with copious amounts of wine, that should be more than enough!! !